If the camera records 8K video that also means you can capture 33 megapixel still images from 8K video footage. 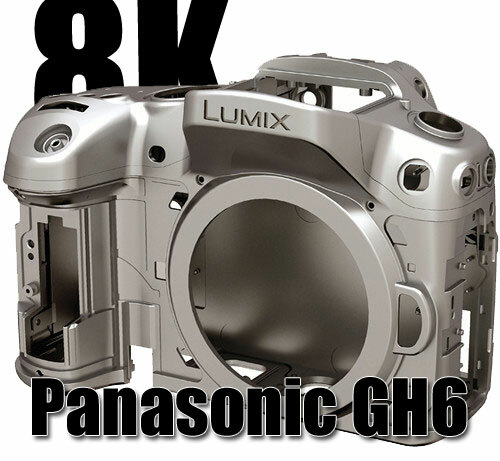 I personally don’t believe the upcoming GH5 will carry 8K tag.. since Panasonic said that they are planning to have this technology ready for the Tokyo 2020 Olympic games… that clearly means upcoming Panasonic GH6 or GH7 will have 8K video recording. 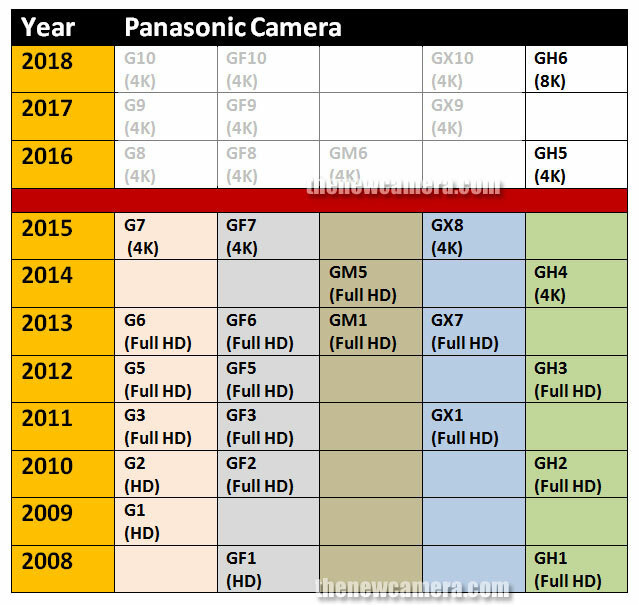 If this happens the new Panasonic camera will destroy the Canon sales. It’s really a pain to pay much money for nothing new. I am interested in such a camera for private (video) use. the GF7 is incorrectly listed as being able to film 4k. It can only film full HD.